Let’s Dance the Night Away with These Amazing Benefits of Zumba brittanny We can now dance the night away with these amazing benefits of Zumba. Get ready to sweat like a pig and feel like a fox with Zumba! You can now incorporate your dancing skills while working out! We can now dance the night away with these amazing benefits of Zumba. Get ready to sweat like a pig and feel like a fox! No wonder why this Latin-inspired dance workout is one of the most popular group exercise classes in the world. Workouts don’t have to feel like workouts at all. But with Zumba, a workout isn’t even a workout. It’s a fun, social dance party to exercise! Make sure you’re having your best Zumba moment with your best workout clothes for women or best men’s workout clothes and your favourite dance sneakers are on. 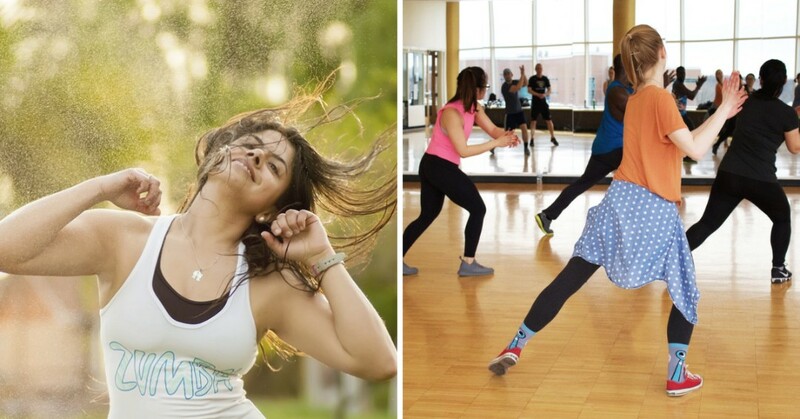 Ever wonder what makes Zumba so popular? Mainly because it’s more like a dance party than a workout. You can groove to the beats of salsa, flamenco and merengue music with Zumba. Whether you’re a professional dancer or not, you are welcome to take this class. There are even Zumba classes for kids and adults. This kind of workout is an interval one. To get your heart rate up and boost your cardio endurance, the classes are designed to move between high and low-intensity dance moves. Expect the dance to target your core, arms, legs, glutes, and back. 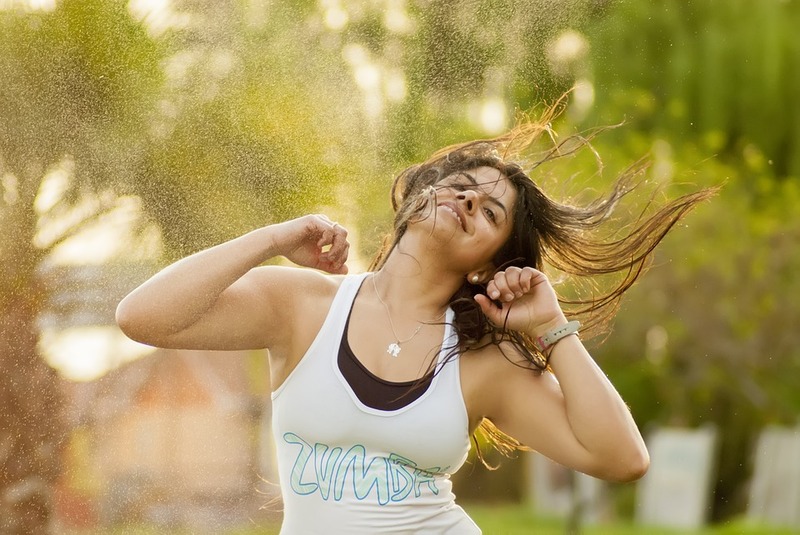 According to Dr Melinda Ratini, Zumba is one of the most fun and versatile fitness crazes to come along in a long time. Classes can be geared for just about any fitness level. Though most Zumba involves high-impact moves like bouncing and jumping, it can be modified to meet your needs. By joining a Zumba class, you’ll definitely improve your coordination, which is extremely important to maintain as you grow older. Zumba is both a dance class and a fitness class. 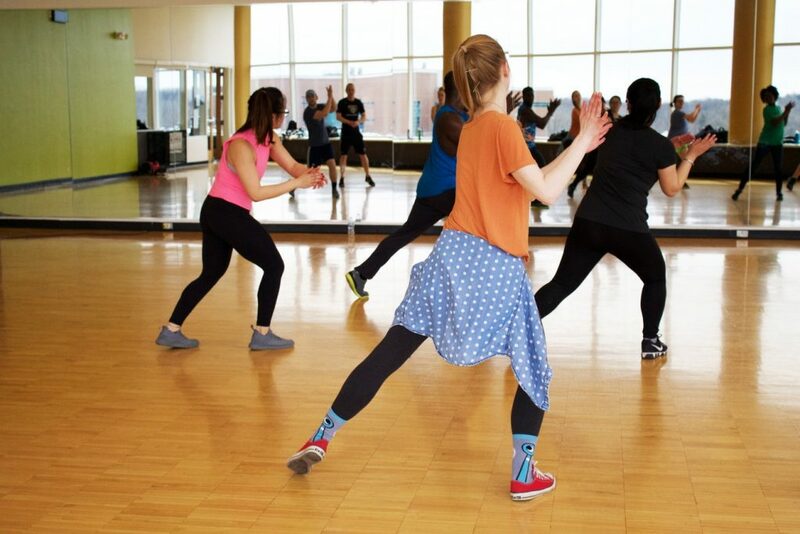 Aside from its heart-health benefits, Zumba provides a full-body workout. 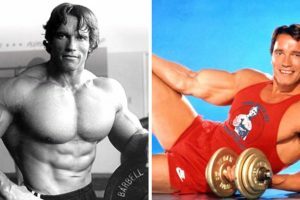 From head and shoulder rolls that loosen up the neck and warm up the upper body, to the footwork that strengthens and stretches calves and ankles, this fitness method touches on nearly every muscle and joint. Even those who are just learning the dance steps will find themselves waking up the day after a Zumba class with a definitive post-workout feeling. Zumba is obviously fun! The more fun you have, the more likely you are to want to keep doing it. Who doesn’t want to have so much fun dancing to the point that you’ll forget you’re actually exercising? Did you know that every time you exercise, you release endorphins, which trigger positive feelings throughout the body? In short, Zumba can make you happy. You turn your attention to dance and away from the daily grind is a great way to relieve stress. 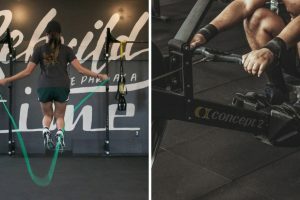 Studies show that exercise is very effective in reducing fatigue, improving alertness and concentration, and enhancing overall cognitive function.